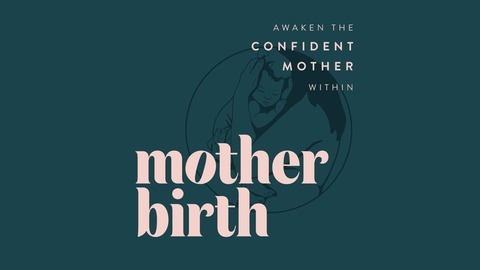 Vivid, inspiring birth stories Meaningful advice from guest experts Honest exploration of what it means to become a mother. As a journalist, Virginia Sole-Smith frequently wrote diet articles for women’s magazines but much of what she wrote never rang true for her. 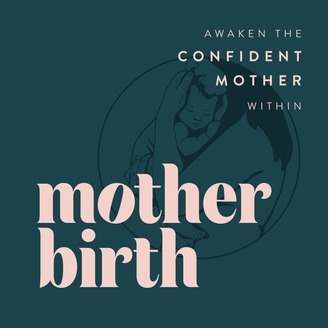 Then, when her first child was born with a rare congenital heart condition and wouldn’t eat on her own, she began to connect the dots of how outside influences can alter our bodies’ natural instincts to nourish and satiate ourselves. Her new book, The Eating Instinct: Food Culture, Body Image, and Guilt in America, was inspired by her daughter’s resistance to eating, her journey to feel safe in her own relationship with food, and her experience of writing about diet culture. The book explores food culture, body image issues and eating disorders that can occur when societal rules disrupt our intuition, and the self-imposed judgments many women put upon themselves. Virginia is a powerful voice not only for seeing yourself in a new way but also for raising the next generation in a new way that doesn’t assume we have to keep doing things the same way when it clearly isn’t working. Her book comes out this week and will be an incredible resource to anyone looking to de-program cultural messages about our relationships to our bodies!